UFO, ET’s Contacts and the 12 MJ’s Draconis’ Mission – Dr. Turi M.D.U.S. Some of our VIP’s, clients and friends are still wondering why, as a practicing professional Astropsychologist guiding and teaching thousands of people over the years, we now focus more on UFO’s. What Does The World Say About Dr. Turi? To them I say; it all very real! The inductive psychical “metamorphosis” took place during the night of May 23rd 2015 where I was ordered to open a new Facebook page for “Draco” which is getting tons of attention from all over the world. I explained the full process of a series of painful, invasive abductions, magical orbs dances, and its work through our pets in “I am Alien, the final revelation.” Yet more is needed to fully understand what transpired in this new UFO phase in my life. While all my abductions were physical, this one is different, and the results of many years of preparation. The majority of my tutored friends and students are cosmic conscious, and while the general public may not be able to assimilate this new astrological explanation explaining what transpire above their heads, many of my readers are also into Astrology. I do not expect the psychically underdeveloped subhumans to comprehend much of the divine phenomenon taking place in the heavens, but the unarguable proofs of my predictions can make them wonder even more. I will use the same very simple words adopted during many of my teachings so anyone, cosmic conscious or not, can assimilate the incredible transformation I am enjoying so much. If you are a newcomer, you are strongly advised to read “I am Alien, the final revelation” first, so the following will make much more sense to you. Aries Dragon’s Head, Born to become a Leader of the Mind. Like Wernher von Braun I was born with an Aries (competitive/direct/honest) Dragon’s Head (luck growth/protection) this “Draconian” makes the human recipient a leader of the mind in the physical or spiritual realms, i.e. Von Braun was one of the most important German weapons specialists to work on rocketry and jet propulsion in the U.S. after WWII. Note, the sign of Aries is ruled by Mars “The Lord of War” in Greek mythology, its color is like blood, red. Aries rules fire, engineering, the Army, the Navy, danger, war, aggressiveness and Germany! This explain why the German language sound rough or “Army like” and why an infected Hitler (also an Aries) was consumed with the Arian race. ET’s are all cosmic conscious and they understand certain human are fated by the Cosmic Code to greatly serve or hurt humanity. In a fraction of a second, a Draconis can assert the psychical power of a person and use him/her for various programs they are assigned by the the Galactic Federation Grand Cosmic Order to perform on earth. But the main goal for benevolent ET’s is to protect Mother Earth and facilitate, improve and maintain the human race physical and psychical welfare. This is why ET’s couldn’t care less about contacting cosmic unconscious nations’ Presidents, famous people or those who achieved the highest level of an earthy education. ET’s can read your body, mind and soul and are “magnetized” and attracted by your cosmic vibrations or your natal UCI. Thus unconscious humans will assume erroneously that all ET’s are secretly working with science and the government. In no way would any ET do so because the very psychical bonding and magnetizing cosmic essence is missing. ET’s are not human, they do not think nor behave like human and the choices they made to deal with some of us has a critical purpose that must fit their agenda. Because ET’s DNA is very different than human, they need the Majestic 12 crucial help! Much like a translator able to deal with two different cultures. (MJ-12) – Code name of the chosen ones, a secret committee of cosmic conscious superhuman spiritual leaders, working with Draconian Extraterrestrial officials. Are you a chosen one? This lack of understanding appear to the UFO researchers, and speakers alike, including the misinformed readers, as the “Back stabber” or the all knowing egocentric Dr. Turi passionately hated by the entire UFO community! This is why I became the black sheep never invited to speak in any UFO conferences. But I can not dwell on enviousness, ignorance and wait for all UFO’s researchers to build enough cosmic consciousness to finally understand the ET’s critical psychical/spiritual agenda I am commissioned, as a “Chosen One” to clarify to humanity. All the readers has to acknowledge this fact is my endless Draco’s channeling of predictions that always unfold! On to the cosmic explanations used by the Draconis to chose to abduct certain human. While the MJ12 are the forefront psychical spiritual leaders, ET’s also abduct human for a multitude of critical purposes, much like any human would dart a bear to check on his health. Currently the war like, racist deadly (ISIS) Aries Universal Dragon rule the show on earth. 2014/2016 Arian Draconis Predictions (public) then in October 2015, the 2015/2017 Neptunius Draconis Predictions (public) will take over! While those “Cosmic Winds” are cursing unconscious humans, those predictions serve no real purposes at a personal level, unless you let me dig much deeper (by house and signs) into your chart, this “Dark Matter” can only curse or bless your life! And without full awareness of those celestial truths, HELL is next because knowledge is power, ignorance is evil! In my case, the planet Uranus (the future, new age matters, astrology, UFO, the incredible) is currently at 20 degrees 17 in Aries (right on my Dragon’s Head) regimenting my 3rd house of communication. Uranus entered Aries May 27 2010 and the infiltration took a while to unfold. Thus Draco knew all about those “cosmic winds” and used them at his advantage to “infiltrate himself” into my consciousness allowing me to channel information from the Astral plane. 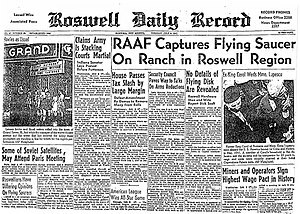 Remember ET’s do not enter our dense physical world unwisely, doing so mean infringing cosmic laws that resulted in the July 1947 Roswell accident. Luckily those ET’s were unevolved reptilius grey workers assigned to work on poisoning farm animals. In no way will any of the subhumans be able to accept nor comprehend the UFO phenomenon and depict why you will not find Dr. Turi on Wikipedia! If you are interested in UFO your first step to take is to check on your UCI to make sure you are a good candidate to attract the Draconis then order a UFO talisman. While more and more people are in need for answers and more people discover Dr. Turi every day, it doesn’t mean they will all understand. Thus what the subhuman perceive as an ego trip is the only way I have to prove my predictive claims. It is important for me to compile my earthquakes predictive work for the children of the future benefit! Dr. Turi back on air with Christina George July 6, 6pm to 8pm, Another show you do not want to miss, prepare your pen and paper for more predictions! Make notes of the given dates and the predictions for July 4th and July 14th. Results will be posted here as Draco’s channeled predictions unfold. Cosmos News / Nukes / Weird news / Freak / Space / Surprises / Explosions / Shocking / Stunning/ Incredible / lightning / Unusual / Humanitarianism / Unrest / Discovery / Science / Earthquakes (always above 6.0) / Volcanoes / Tornadoes / NASA /Aeronautics / Technology / Television /UFO. 6.4 95km SE of Yilkiqi, China 2015-07-03 01:07:47 UTC Earthquakes above 6.0! 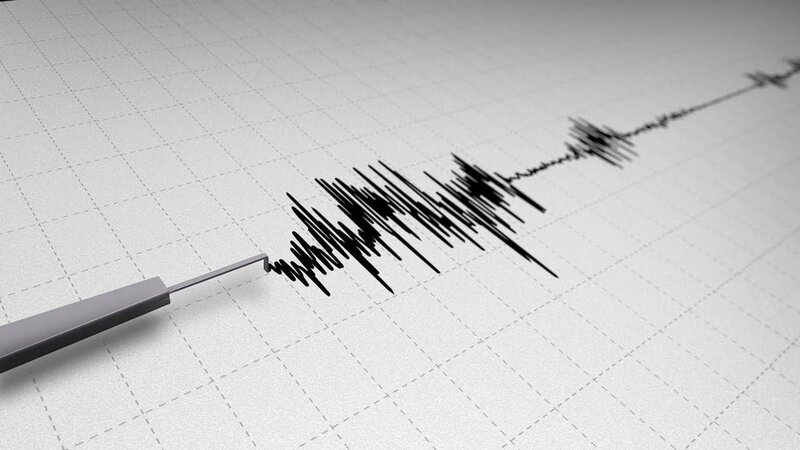 A “severe” earthquake has been reported in Fiordland on Friday morning. June 19, 2015 – Earthquake of major proportions to hit. Listen to the archive for the full list. 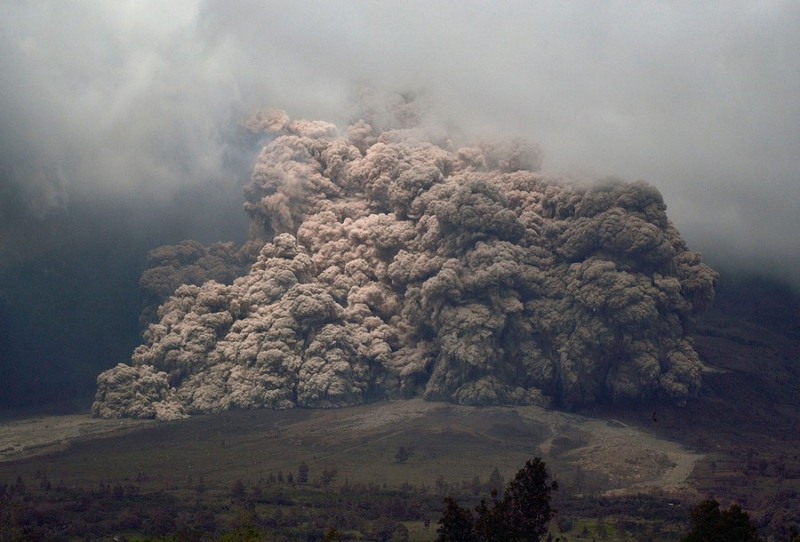 Results: June 19, 2015 – MT Sinabung Volcano eruption – DEAD ON MY SOS TO THE WORLD WINDOW! Ted Mahr radio show June 12, 2015 – Get more information and more predictions Prediction: “Expect earthquakes above 6.0)“ (Height days after prediction on the radio) RESULTS 5/21/2015 A 6.9 HIT SANTA CRUZ ISLAND! May 30th 2015 – (terrorism) prediction; Result: Suicide bomber, rocket grenades kill 30 A show you must listen to really understand my work! Next post: Can Some ET’s Be God Sent to help Humanity?